At Bayview Towing, we can transport much more than cars and trucks. We’re also equipped for large equipment transport, so you can also call on us to move everything from backhoes to boom lifts. We take your equipment’s size and weight into consideration before sending the ideal truck for the task. No matter if your job site is across town or hundreds of miles away, we can get the machinery to where it needs to go. We know that you’re relying on this expensive equipment to complete your project or take care of your property. That’s why you should choose professionals like us who are trained to safely and carefully move machinery long distances without a problem. We’re very experienced and understand the process and how to protect your equipment. We stay on schedule and will keep your equipment in excellent condition during transport. And remember, our other services include battery boosts, flat tire changes and gas delivery, so if you’re at the job site and need a hand, give us a call. 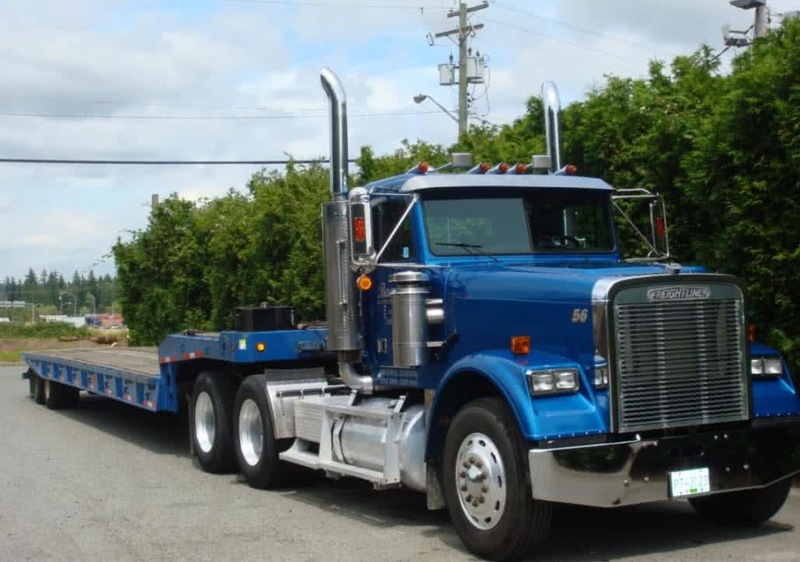 We can handle large equipment transport and much more!